Goldstone is a man-made stone, it is a type of glass with glittery metallic material in it. It is a valid classification, as it has many properties of natural glasses, such as obsidian, which are modified by its being man-made and having been doped with additives. Originally created when alchemists were working towards creating gold. Gently uplifting, mildly helpful to reduce stomach tension and protect the center of the body. 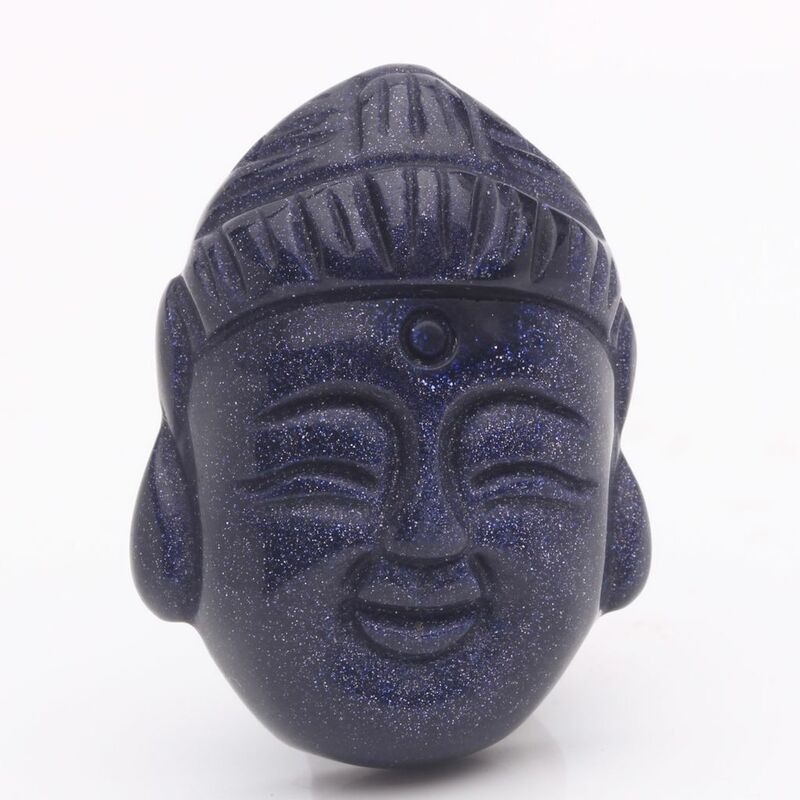 Blue Goldstone is excellent for any work associated with the throat.